Hillers Farm Shop, on the border of Worcestershire and Warwickshire, have been supplying the local community with fantastic fruit and veg for 98 years. 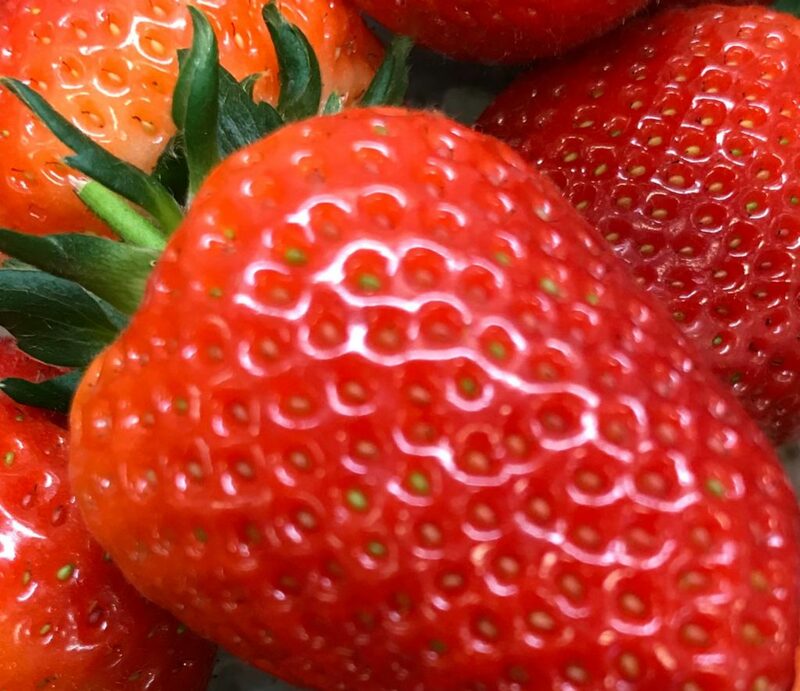 After February’s unseasonably hot weather, local growers Drummonds of Badsey have picked their first strawberries just this week and have been able to supply them for sale in Hillers Farm Shop. Never before have they had them in so early and they’re happy to report that they smell amazing! Hillers also have supplies of asparagus, which again they’ve never had for sale in March and is grown by Corbrey Farms in Herefordshire. You can visit Hillers Farm Shop at Dunnington Heath Farm, just outside Alcester, B49 5PD. Enjoy fantastic fresh produce from the farm shop, delicious breakfasts, lunches or afternoon teas in their Garden Cafe, and browse their fabulous Gift Shop or glorious Garden.